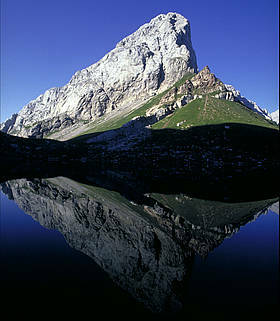 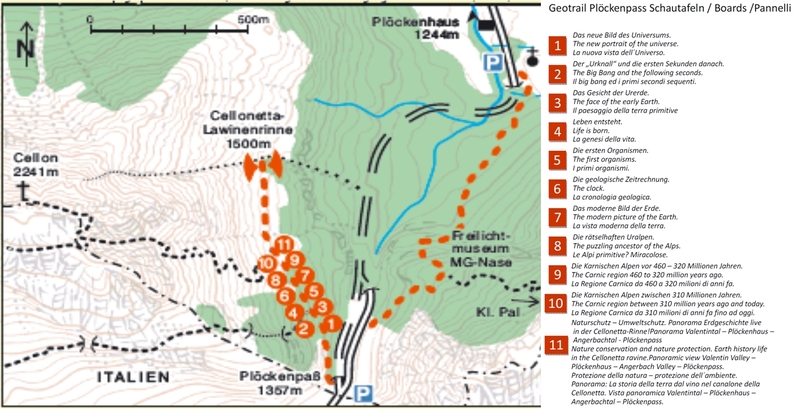 Six new Geotrails in the GeoPark Carnic Alps! 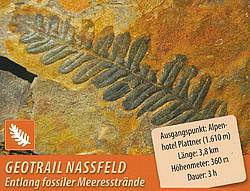 Picturesque, colourful, and trilingual they convey the fascinating geology impressively! 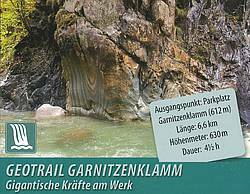 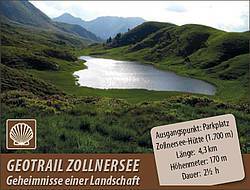 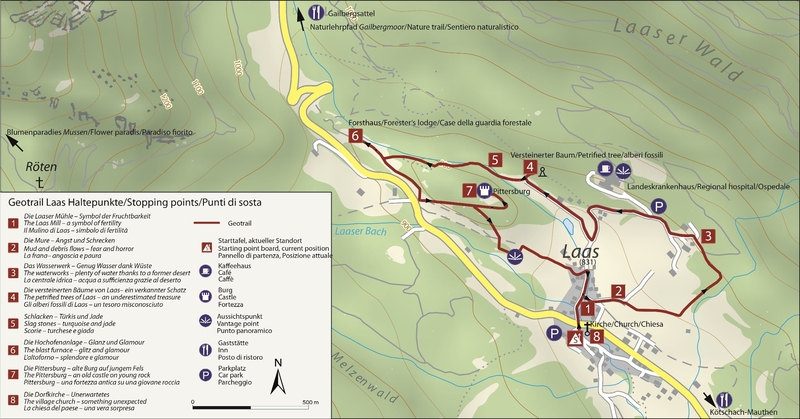 To make the whole story even more exciting, at the Geotrails Lake Zollner, Garnitzen Gorge and Laas a puzzle is included. 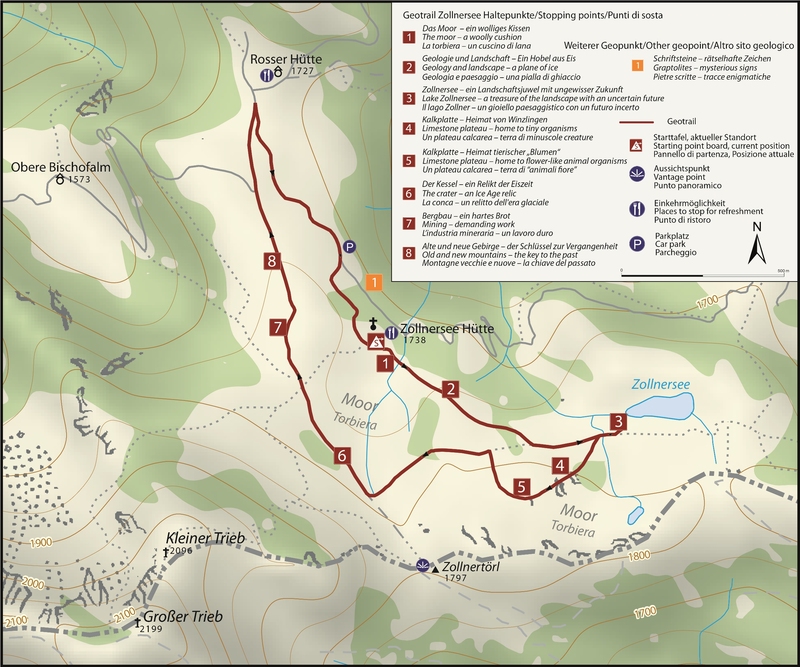 Those who unravel the mystery await a reward in the Visitor Center in Dellach/Gail. 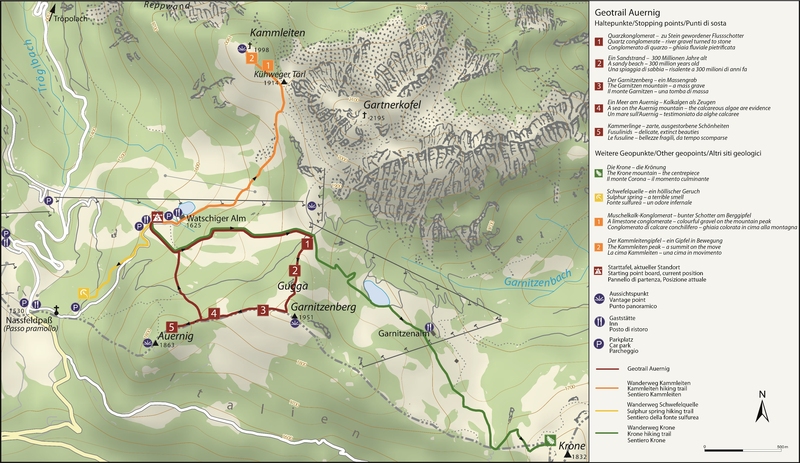 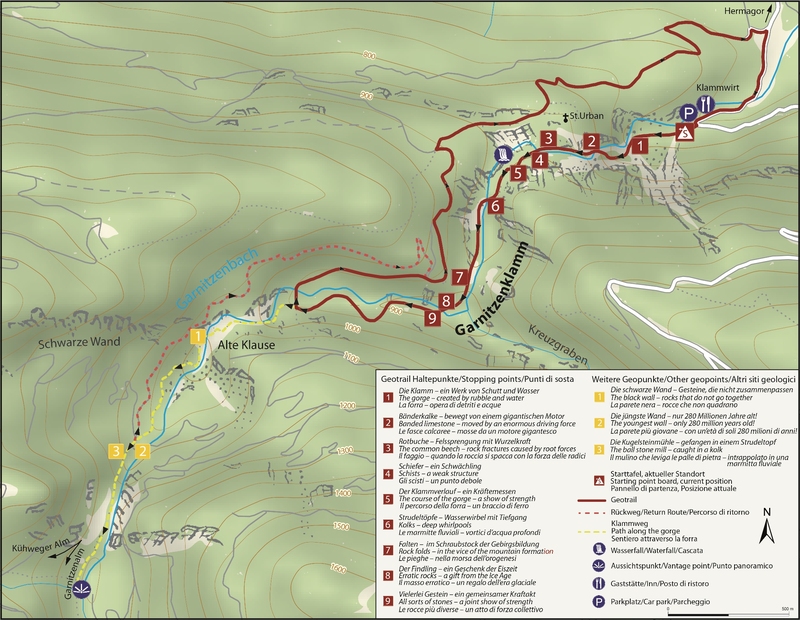 The maps of all Geotrails can be downloaded here. 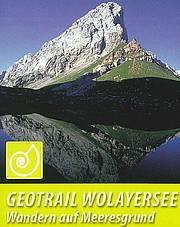 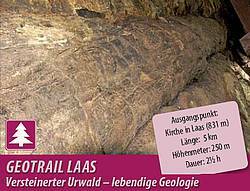 The descriptions of the stops of the Geotrail Lake Wolayer and the Geotrail Naßfeld-Auernig can be downloaded. 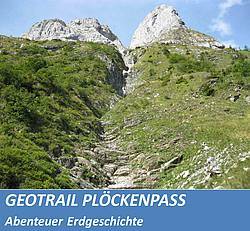 Summing up informations about the Geotrails are available in the downloadable folders.